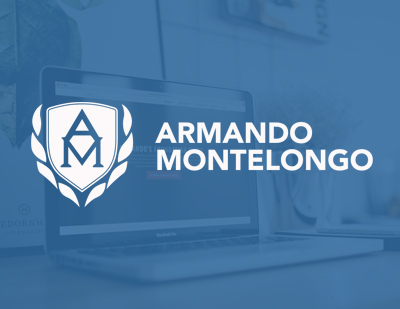 Armando Montelogo is a entrepreneur in the house-flipping industry. He has been featured on the TV show Flip This House. He then created his own house-flipping training company that delivered trainings and seminars nation-wide. His company hired us to build a software for house-flippers to be able to automated a lot of the process that he thought and created estimates for lenders and contractors and be able to manage the whole thing. The software is very sophisticated and completely built from scratch by e4. 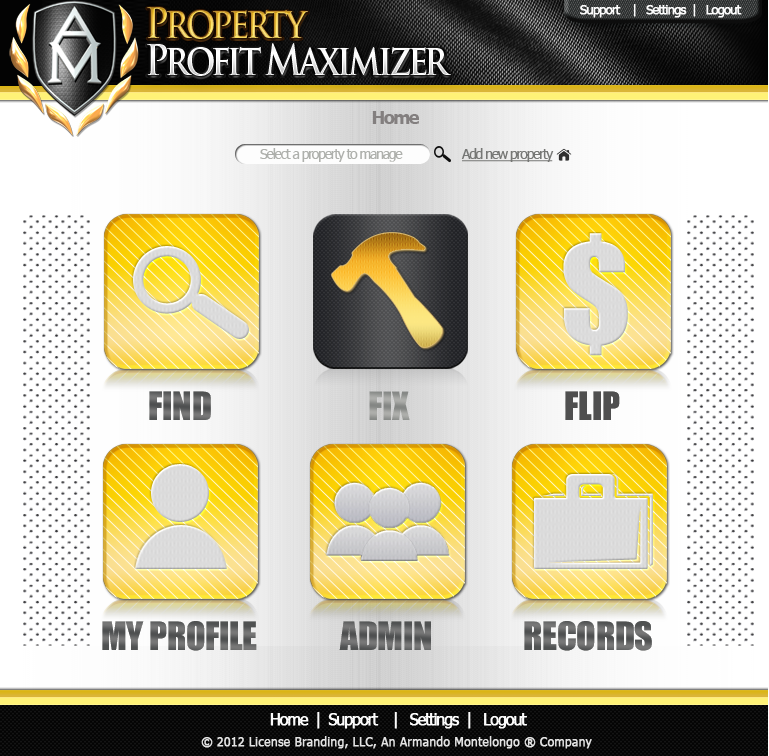 You can see a screenshot of the home page of this software in the sample creatives below.